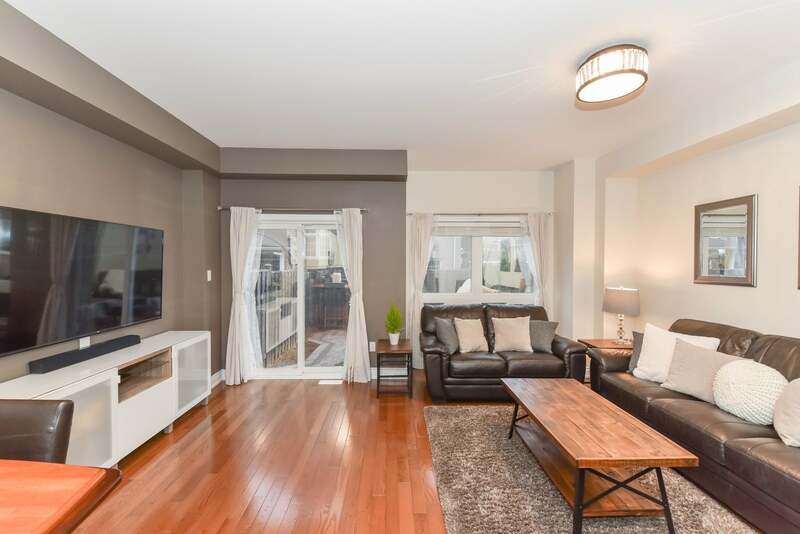 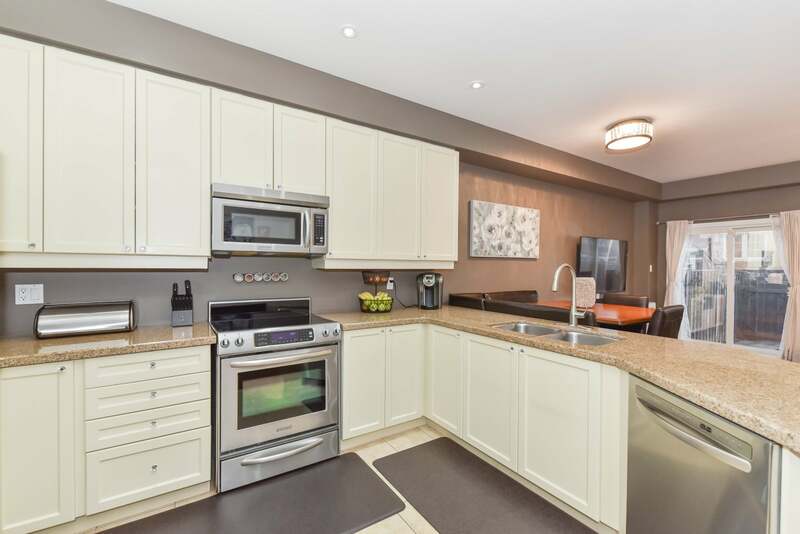 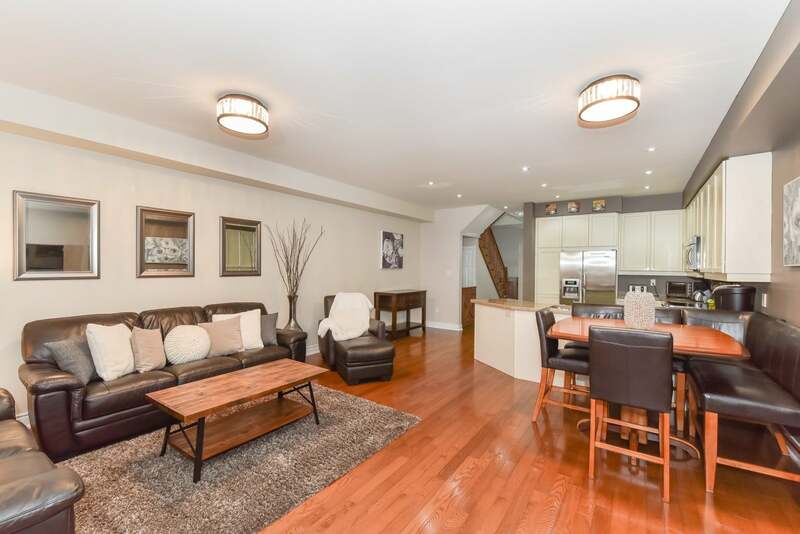 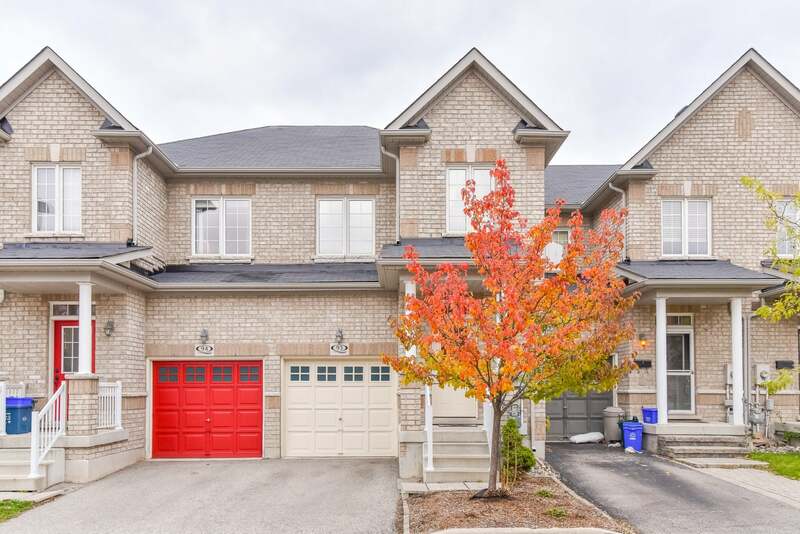 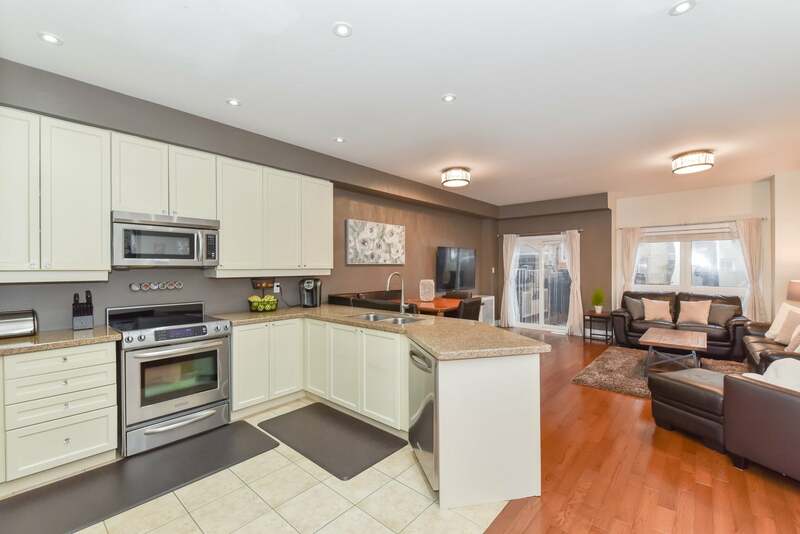 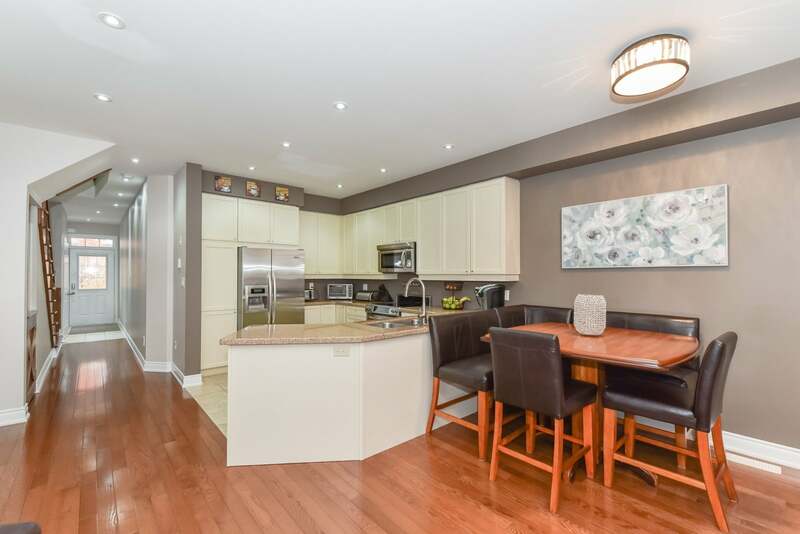 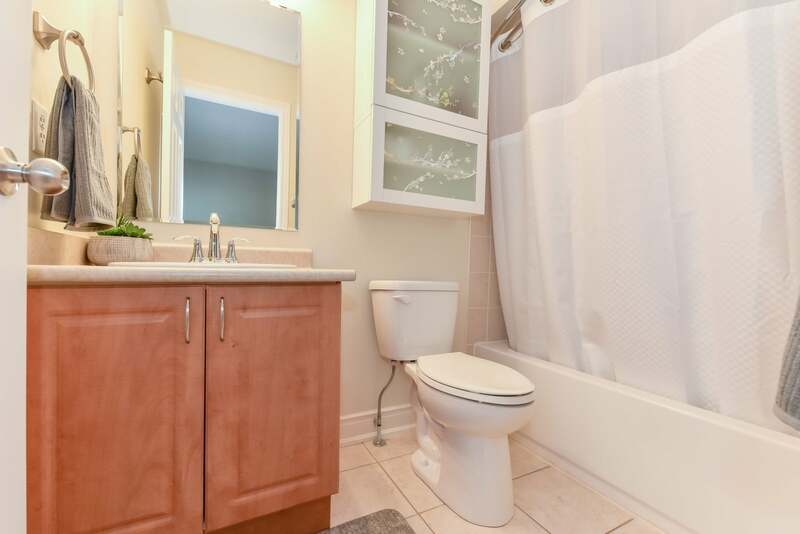 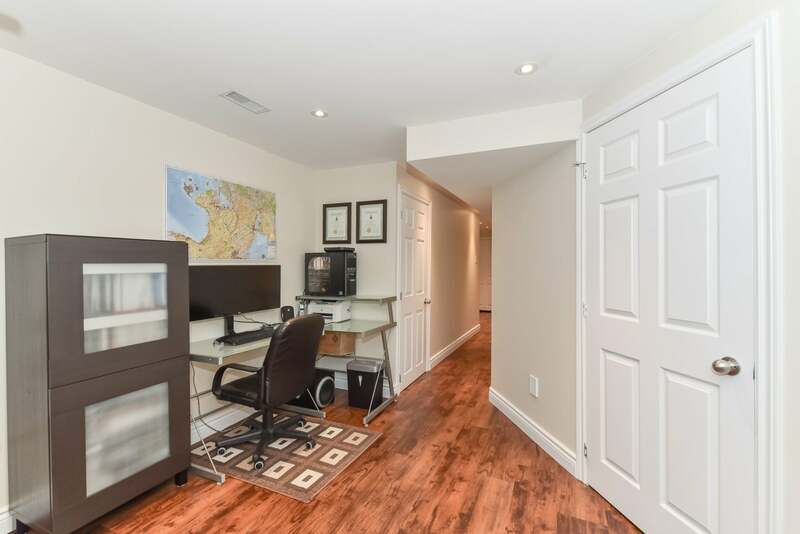 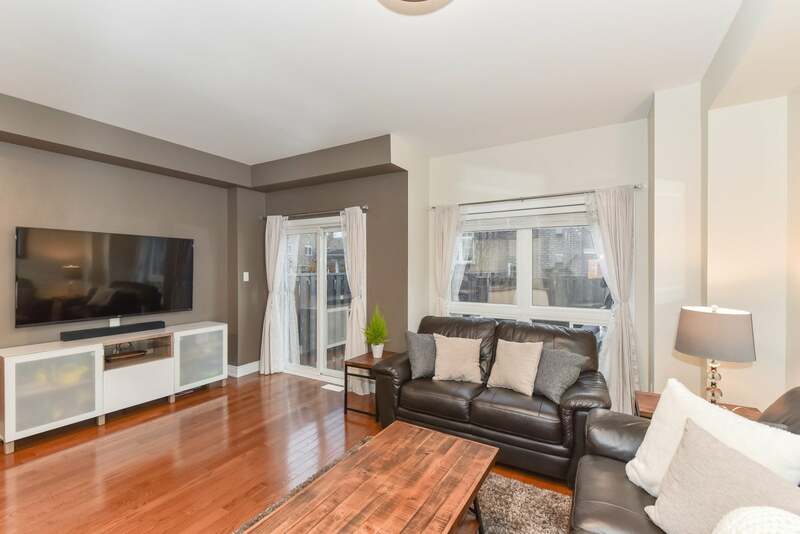 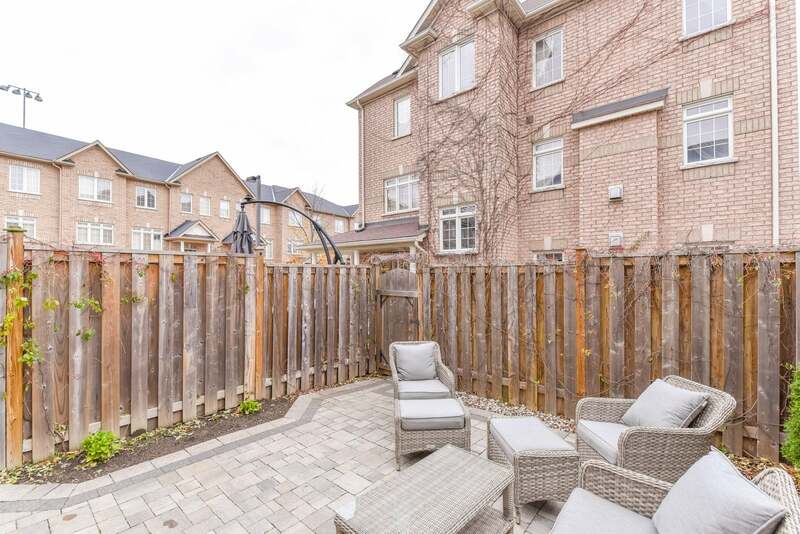 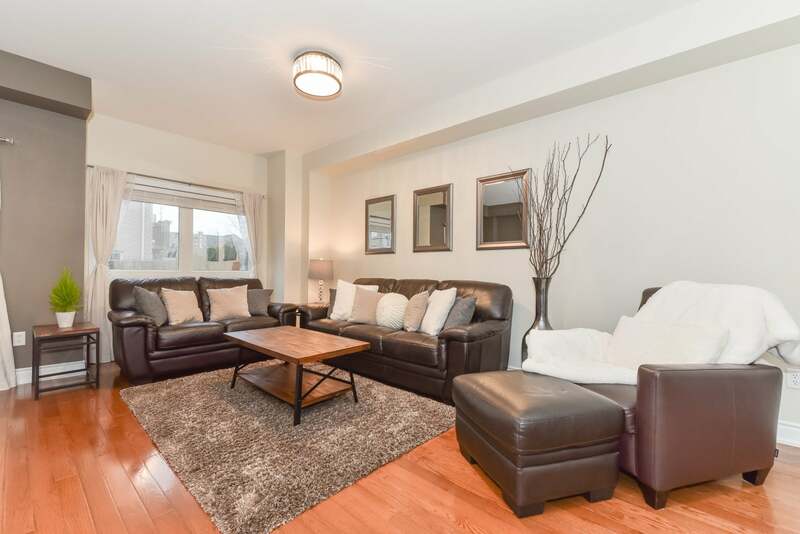 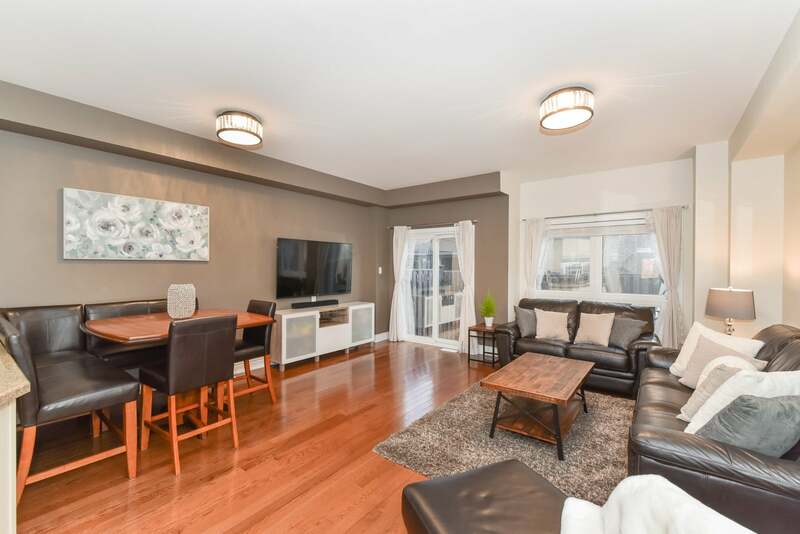 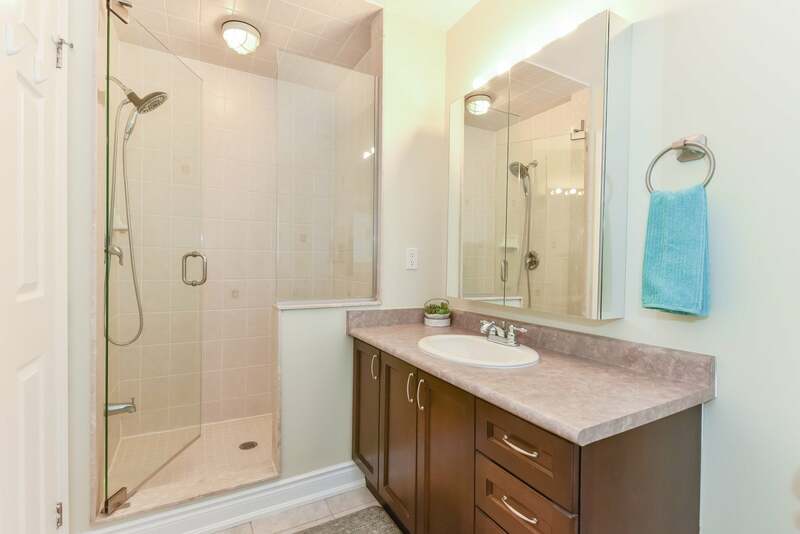 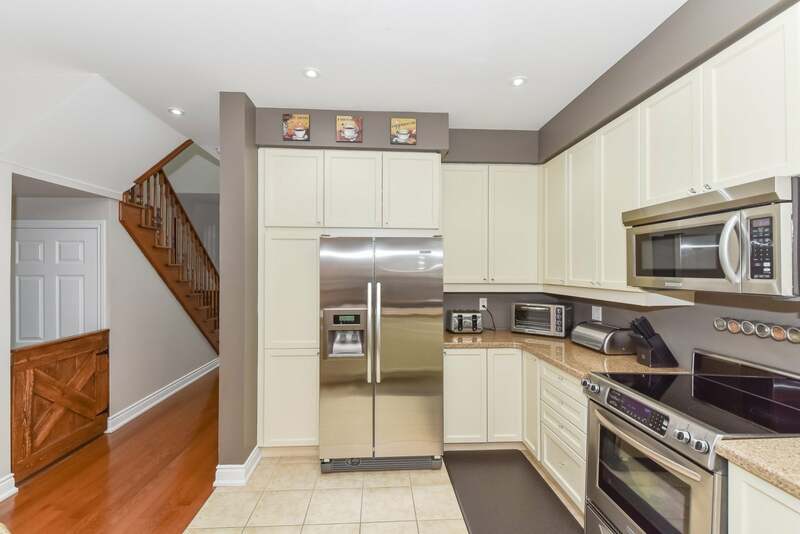 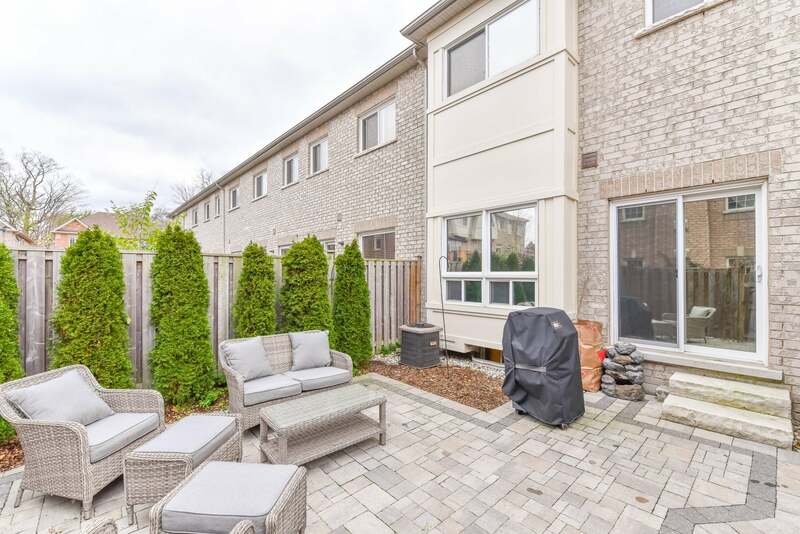 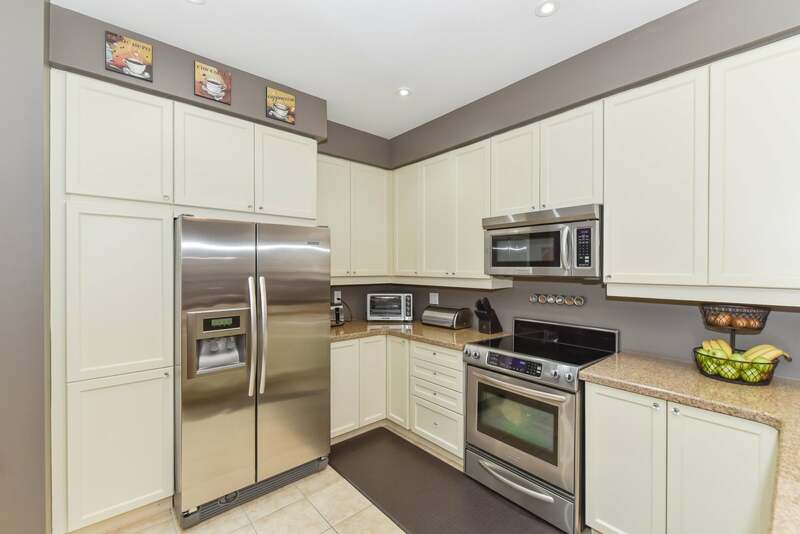 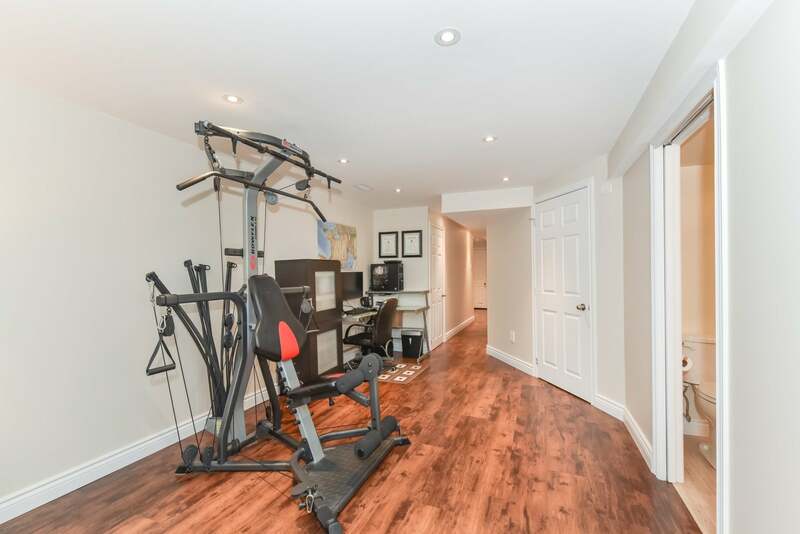 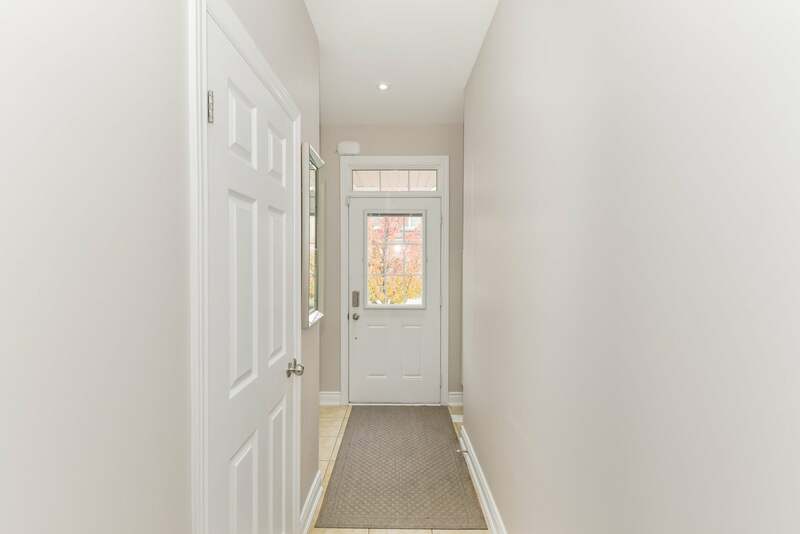 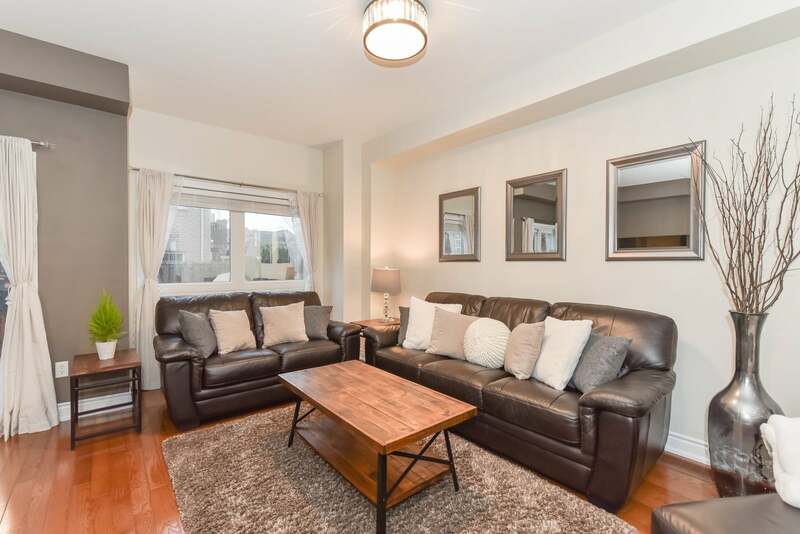 Immaculate 3 bedroom townhouse in Forest Hill. 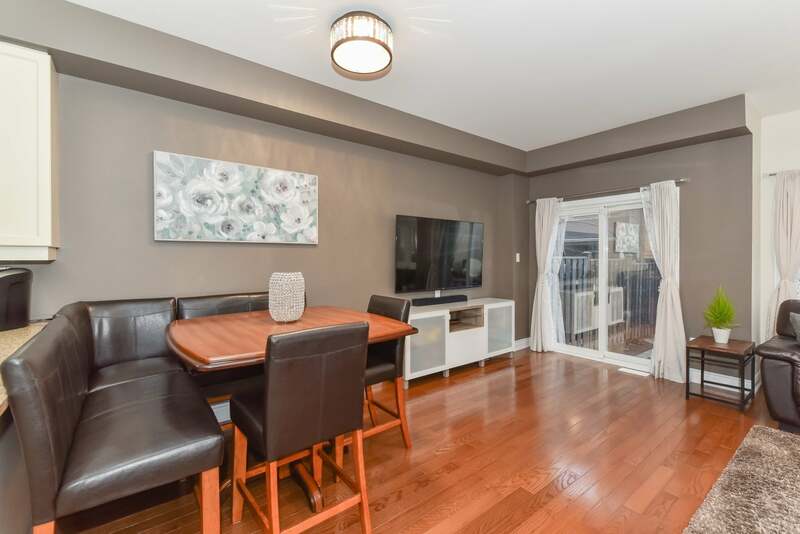 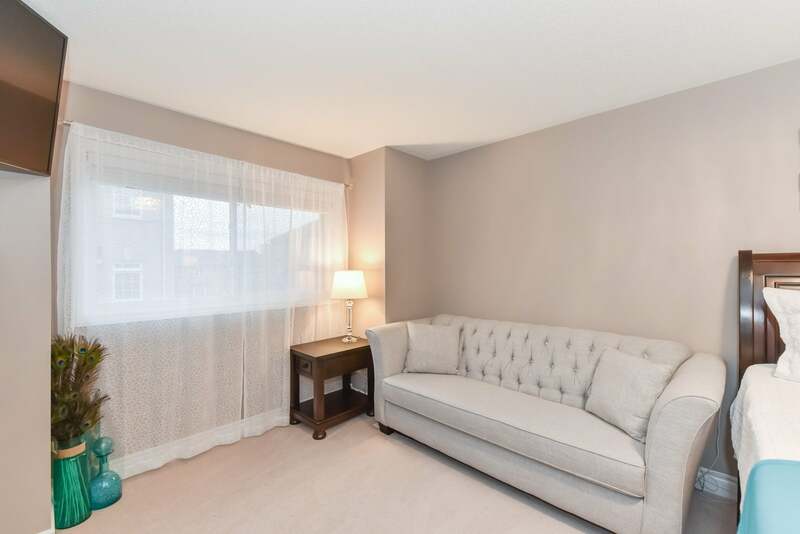 Spacious open concept main floor with hardwood floors and 9ft ceilings and a bright living/dining room with a neutral decor. 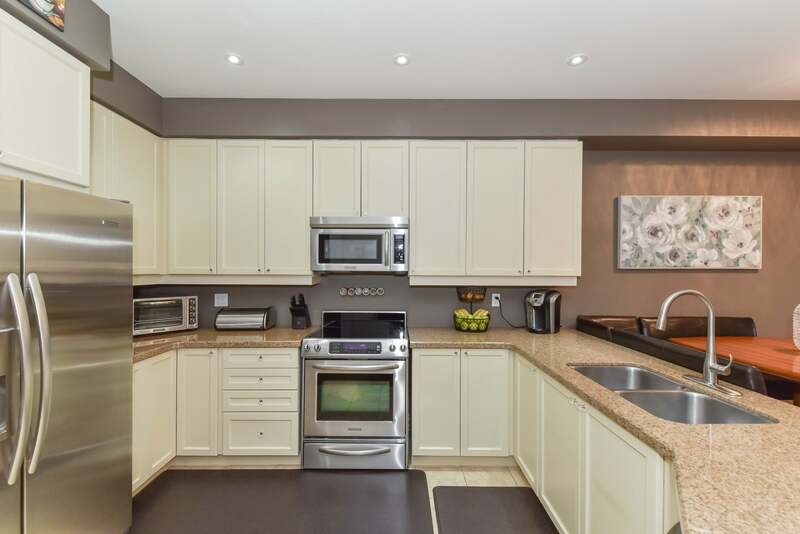 The beautiful kitchen boasts granite counters, stainless steel appliances, soft close fresh cream cabinetry, tile flooring and undermount lighting. 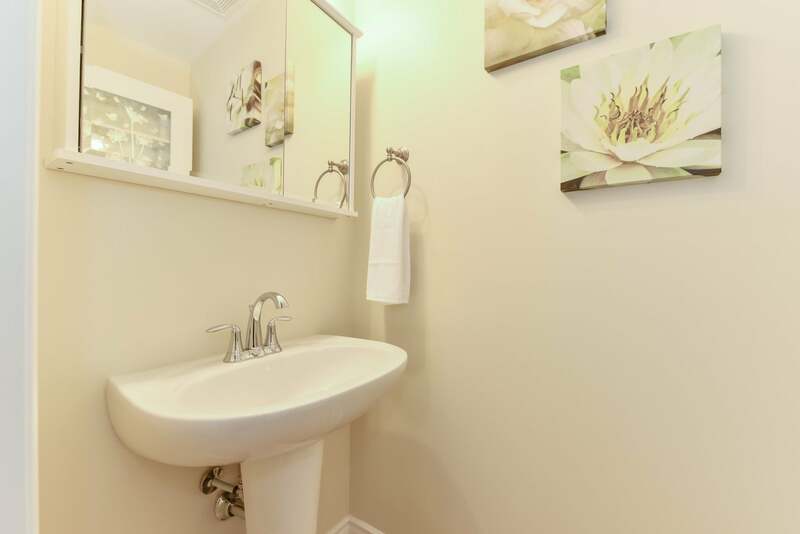 Main floor is complete with a powder room. 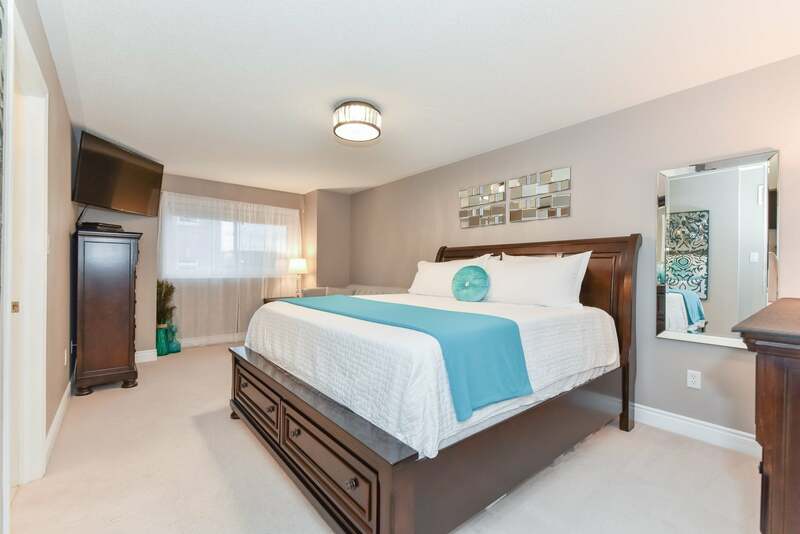 The bedroom level offers 3 spacious bedrooms, laundry and 4 piece bathroom. 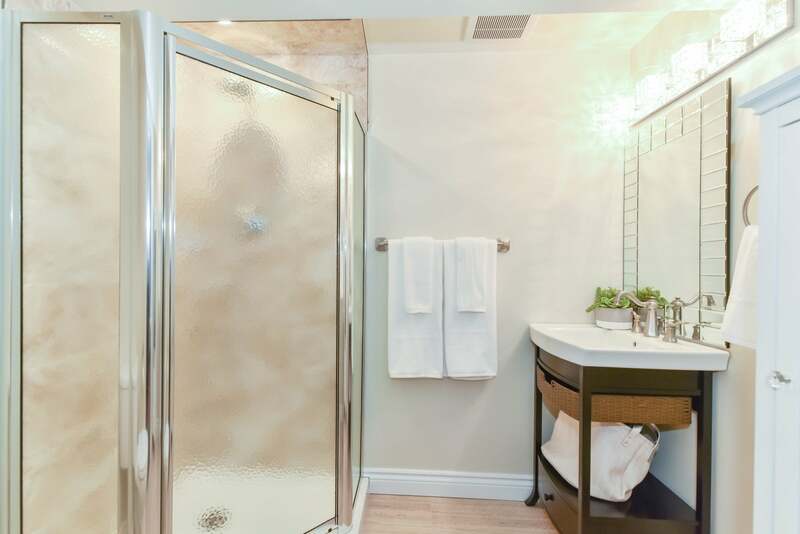 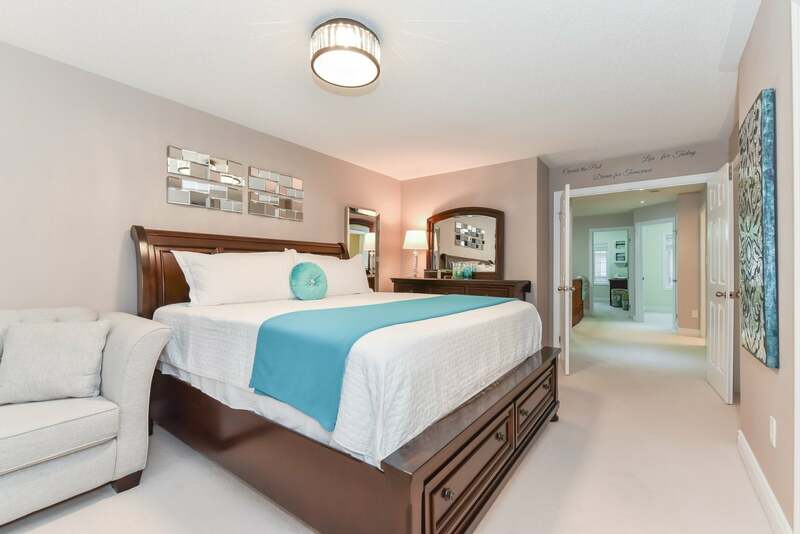 The master suite features a 4 piece ensuite with soaker tub and glass shower, as well as a walk in closet. 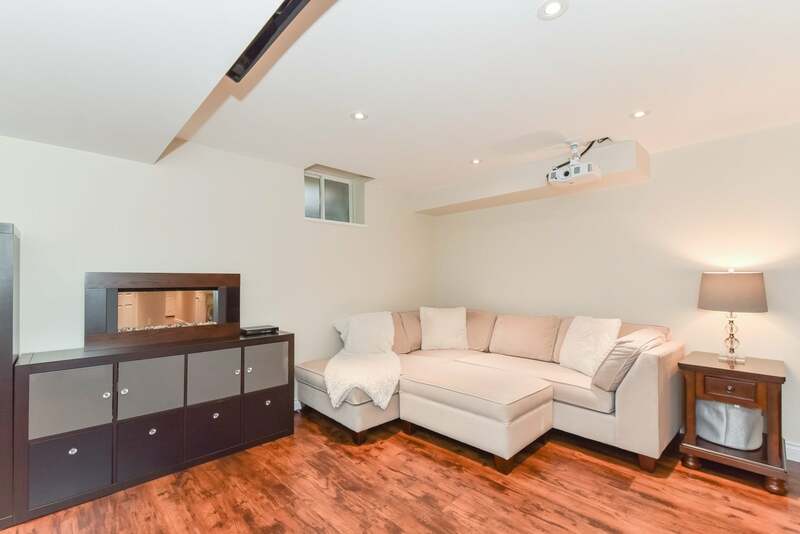 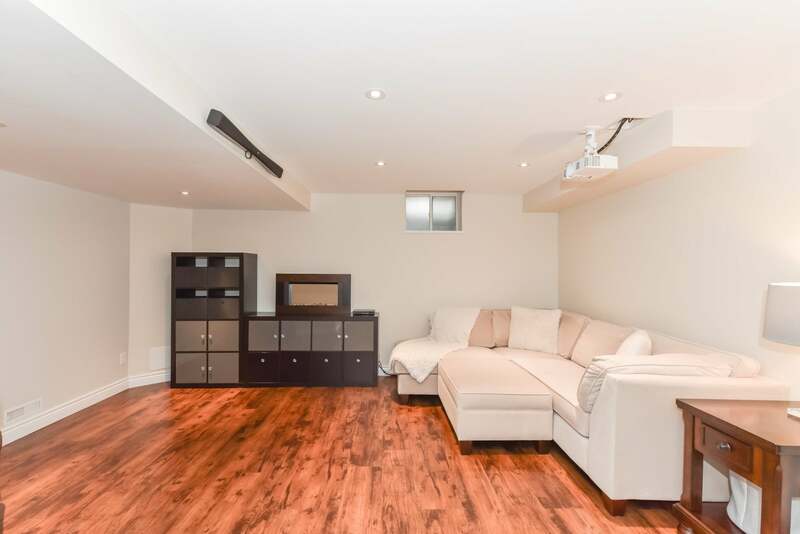 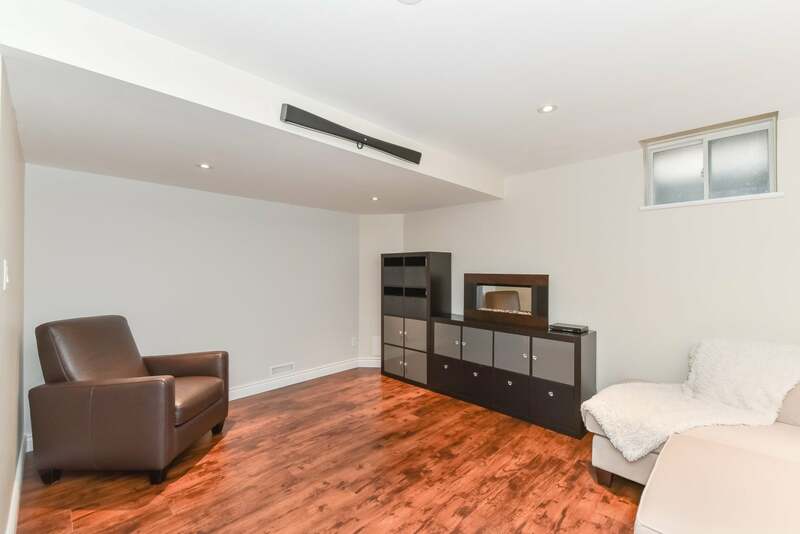 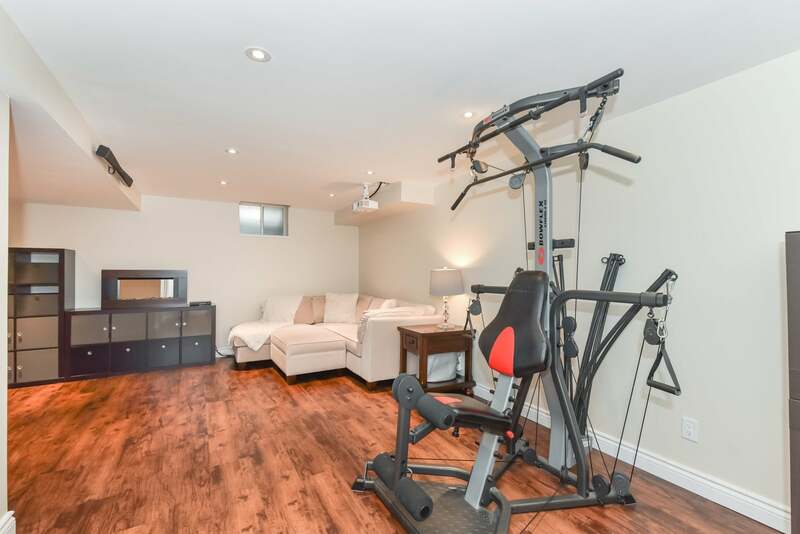 The fully finished basement (2016) has a large rec room with plenty of room for the whole family to watch movies with the 3D Projector, and a 3 piece bathroom with glass enclosed shower. 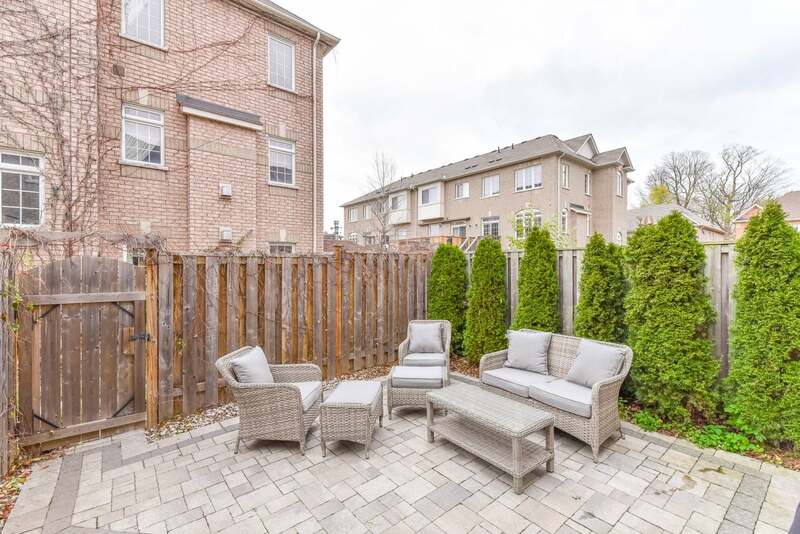 Finally, you will find a professional finished fully fenced yard, with interlocking patio, and cedar trees. 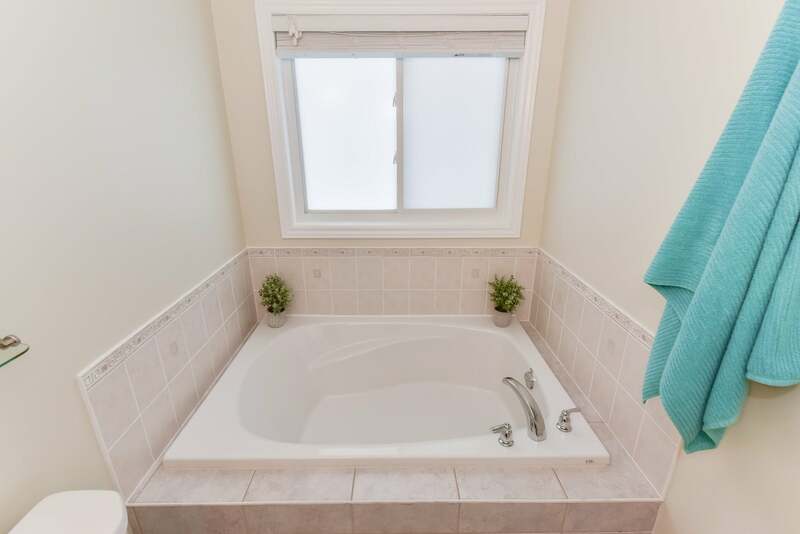 Additional features you will find throughout the home include: Upgraded lighting/ baseboards, and climate control window films. 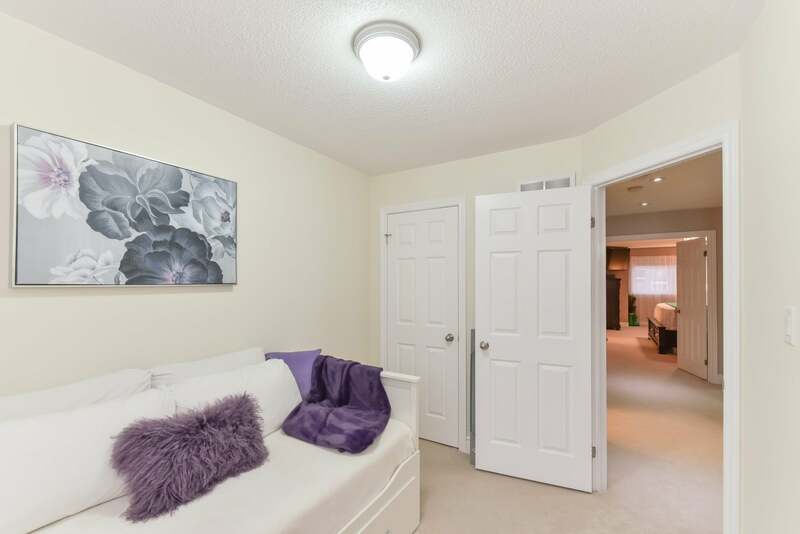 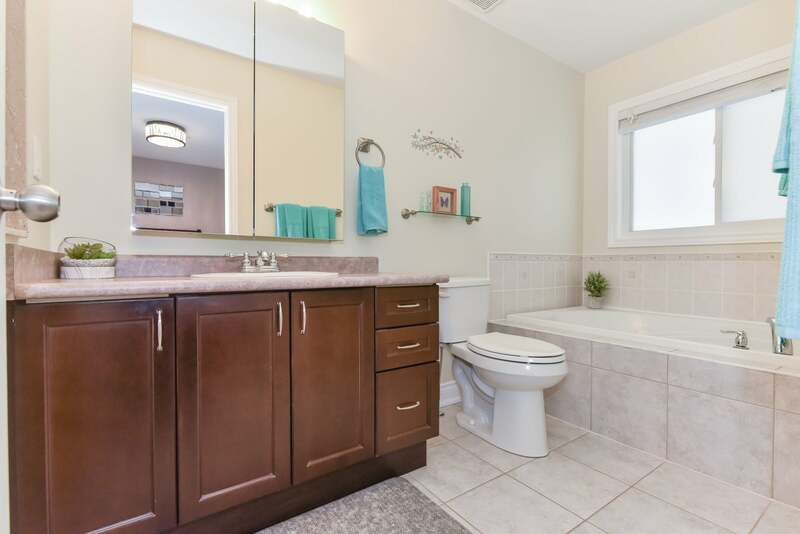 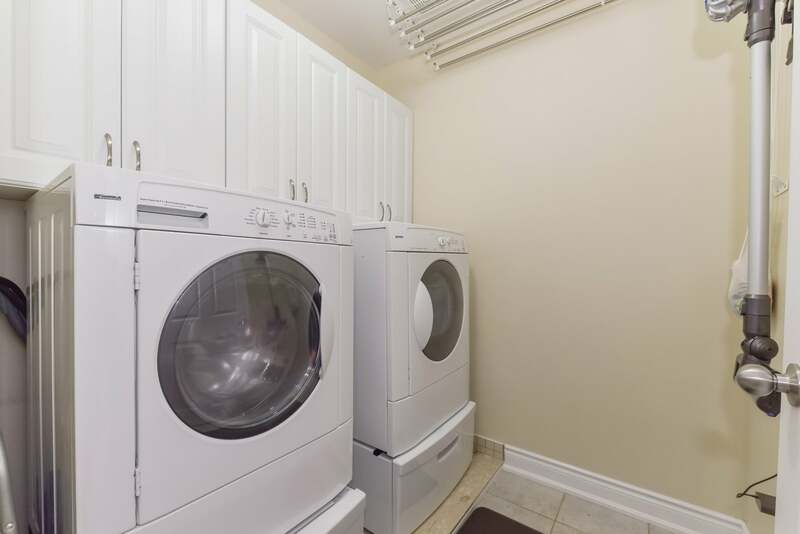 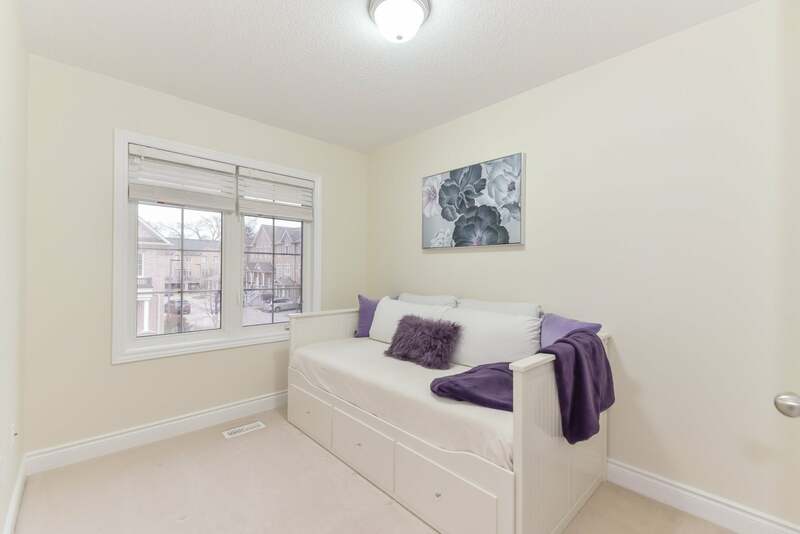 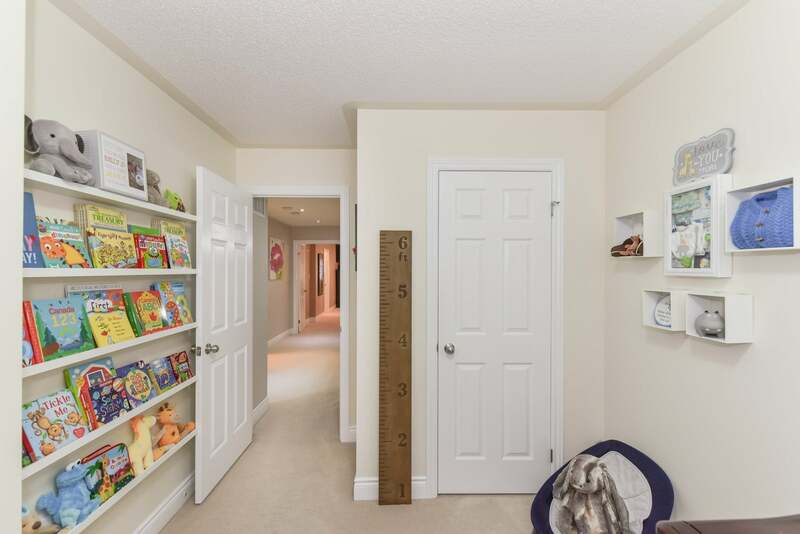 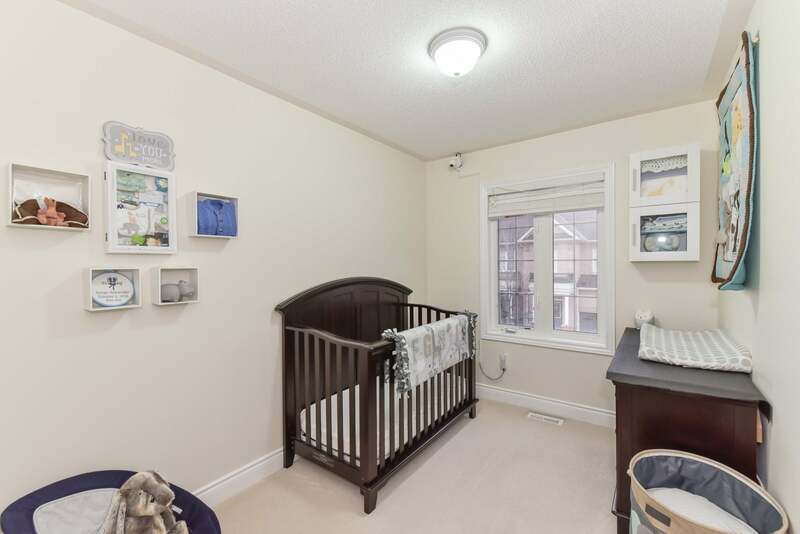 Close to All Amenities, Woodside Park, St Mary's Hospital, Schools, and HWY 7/8.